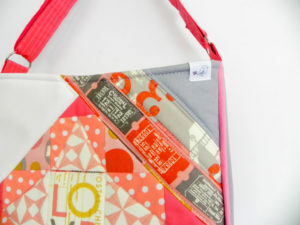 Did you see one of the latest two pretty poppets patterns, The Feature Me Everyday Tote? Here is the first one I made in case you didn’t see it yet! The “Ticket” fabric was the perfect size for the small panels and fit exactly how I wanted them. 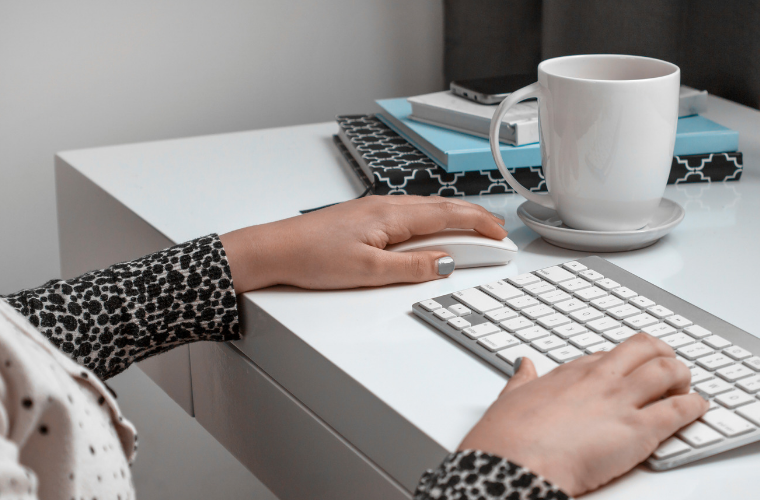 Insider tip? 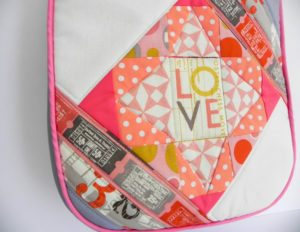 Label your pieces as you cut them out so you don’t mix up pieces and put anything on upside down! The back for this one I did solid. I wanted the paper pieced panel to be the star of the show… literally! I also added an adjustable strap AND a zippered gusset to this gal too! She became my carrying on bag recently when I went away last month. I needed it to be easy to carry AND the ability to keep it closed on the plane! 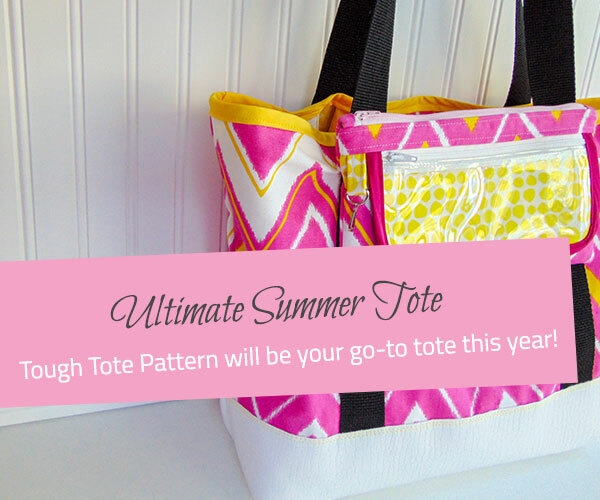 Have you tried the Feature Me Everyday Tote? 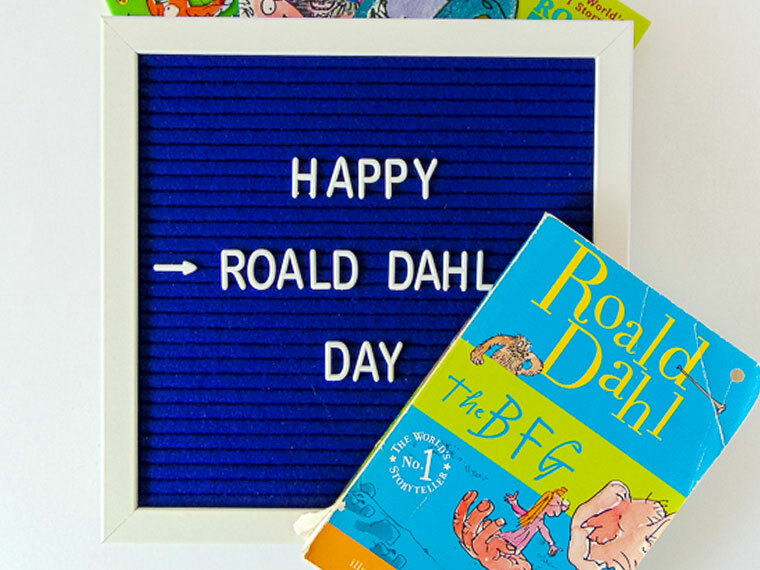 If so, head onto the two pretty poppets Facebook Group and show it off! Lisa loves seeing your creations and I wanna see too! UPDATE: Get your paper pieced pattern for this design and more in my shop and more in the two pretty poppets shop! 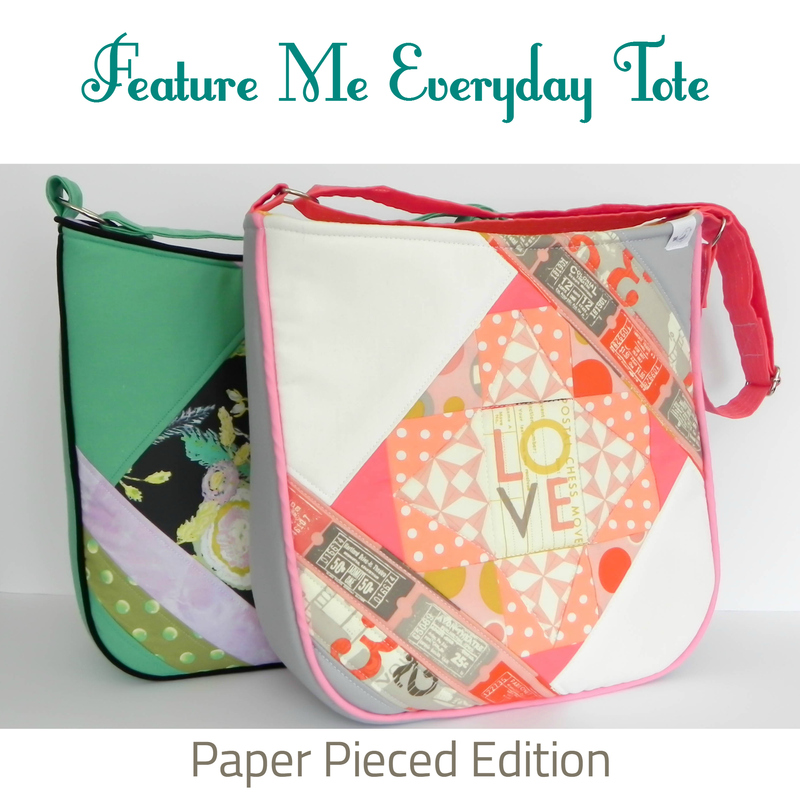 1 Comment on Feature Me Everyday Tote – Paper-pieced Edition! Dang girl!!! Both are AMAZING!! !